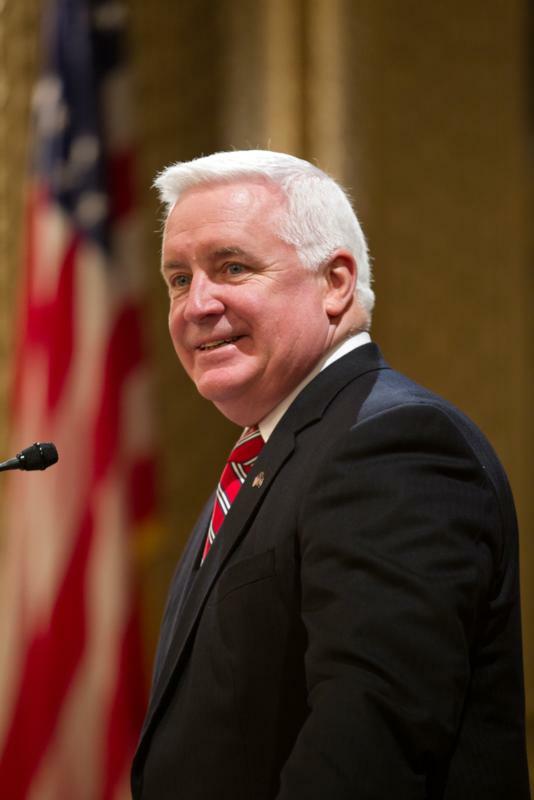 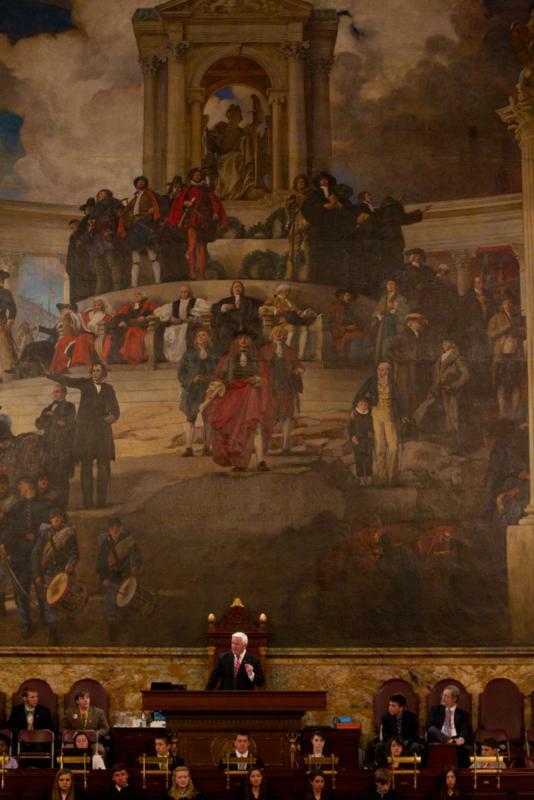 Governor Tom Corbett today paid tribute to Pennsylvania's fallen law enforcement officers during a ceremony at the state Capitol in Harrisburg. 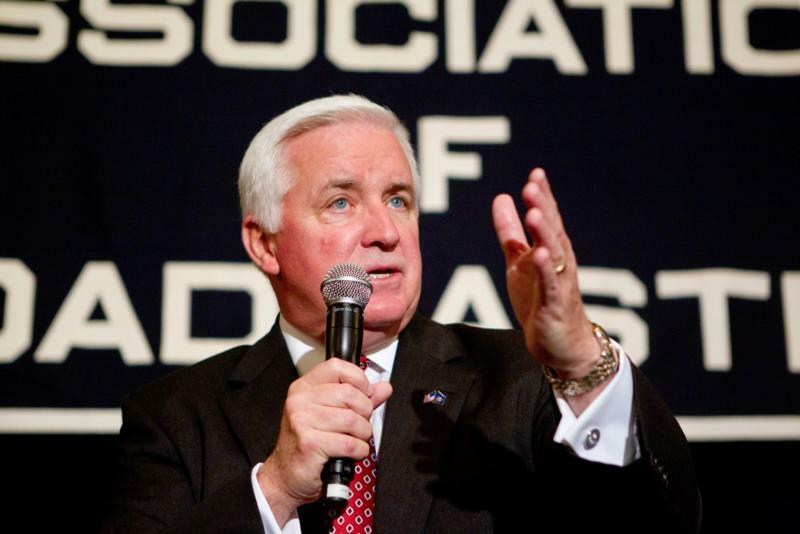 Governor Tom Corbett address the PA Association of Broadcasters during the annual conference at the Hershey Hotel. 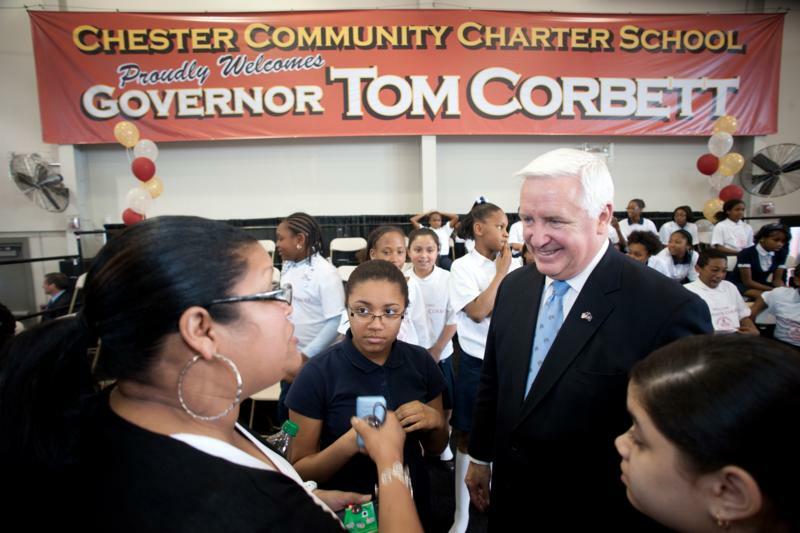 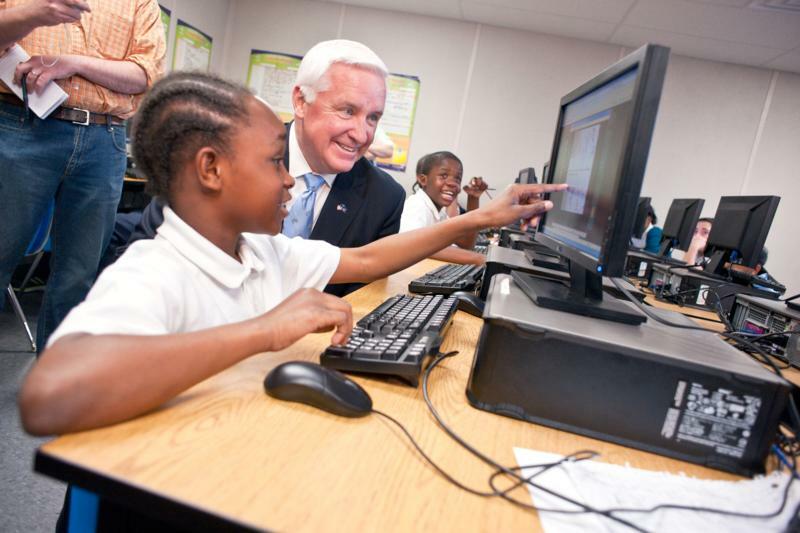 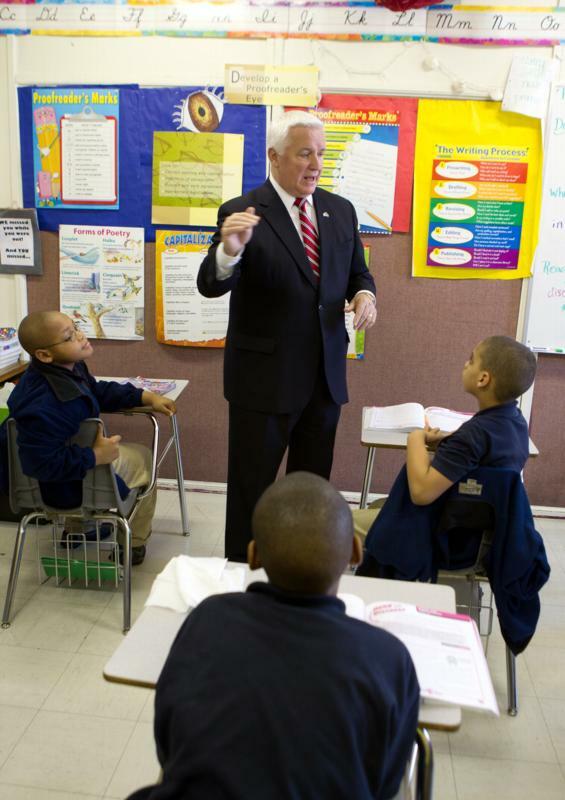 Governor Tom Corbett speaks with Tahkel Richardson, 12 years old, who is a 6th grader at Chester Community Charter School in Chester. 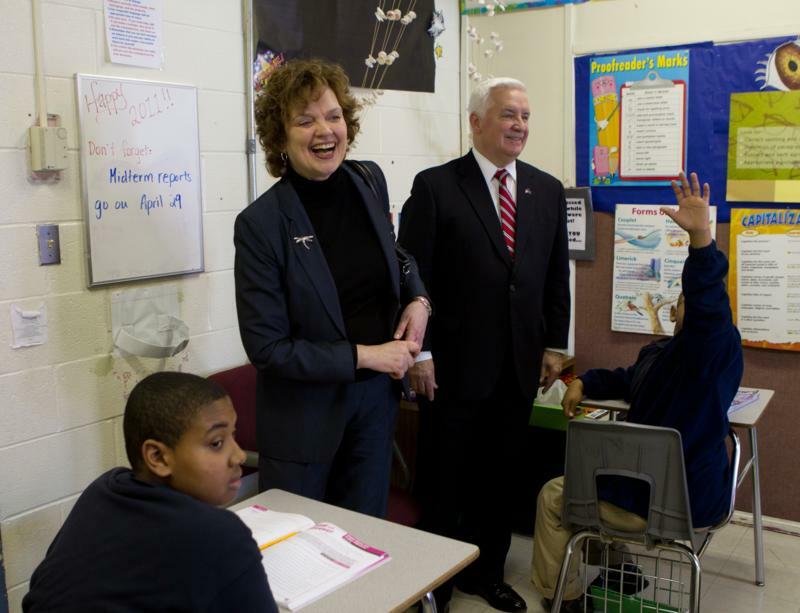 Richardson shared with the governor the various subject matter he and his class mates are working on. 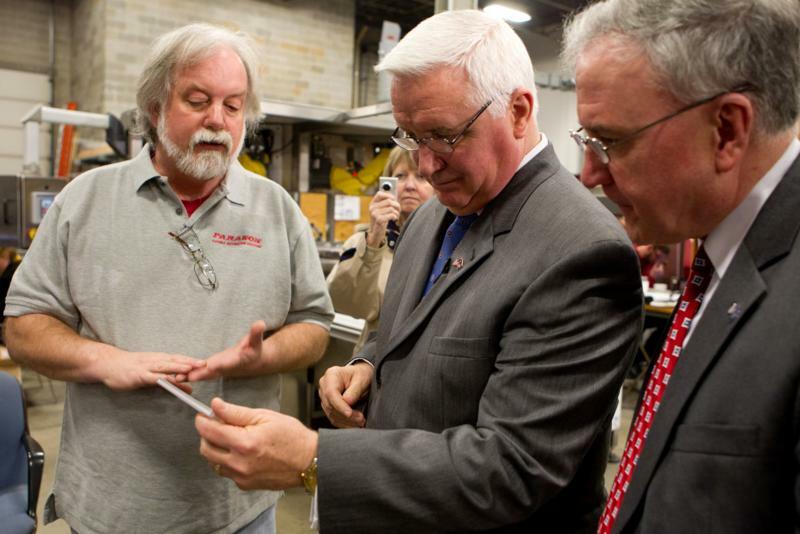 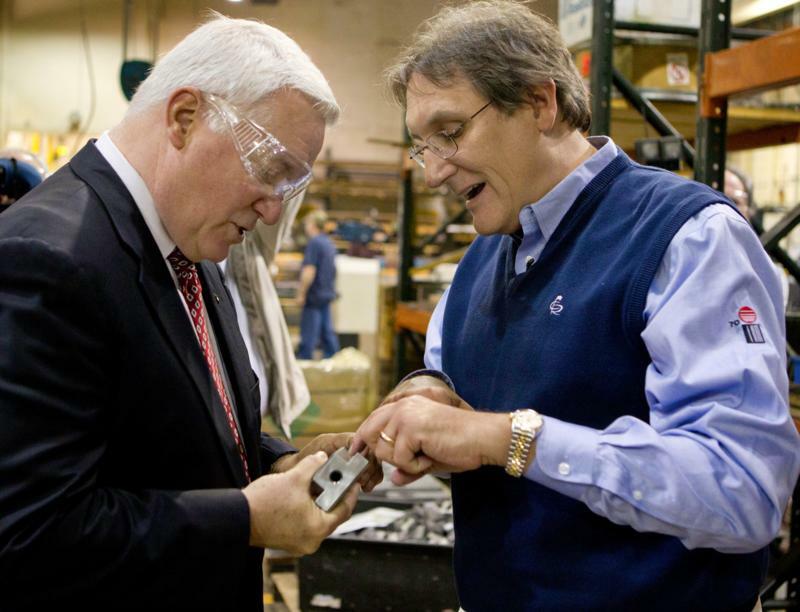 Jim Rutokowski,Jr explains a part manufactured by Industrial Sales and Mfg., Inc to Governor Tom Corbett during his tour of the plant in Erie today. 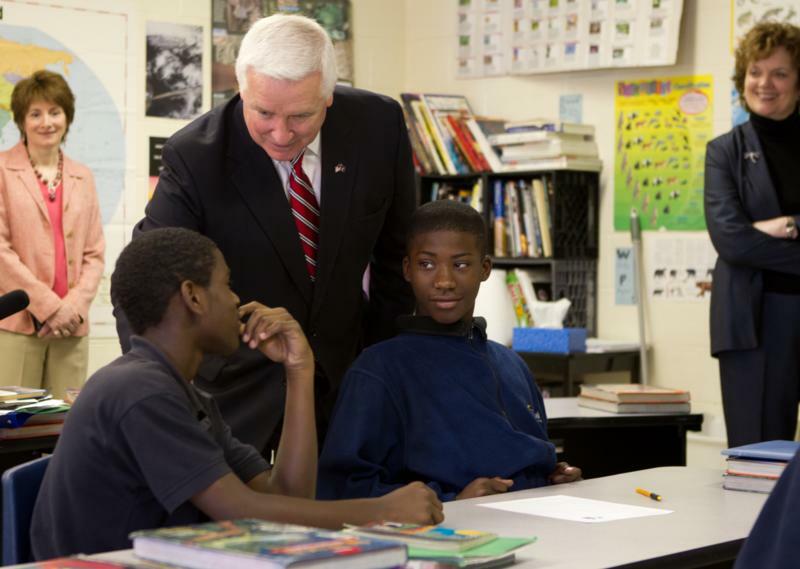 Lt. Gov. 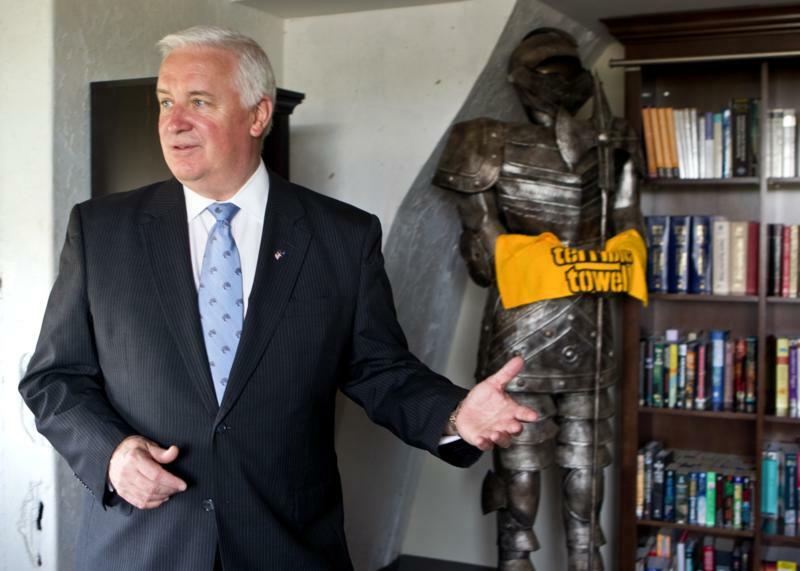 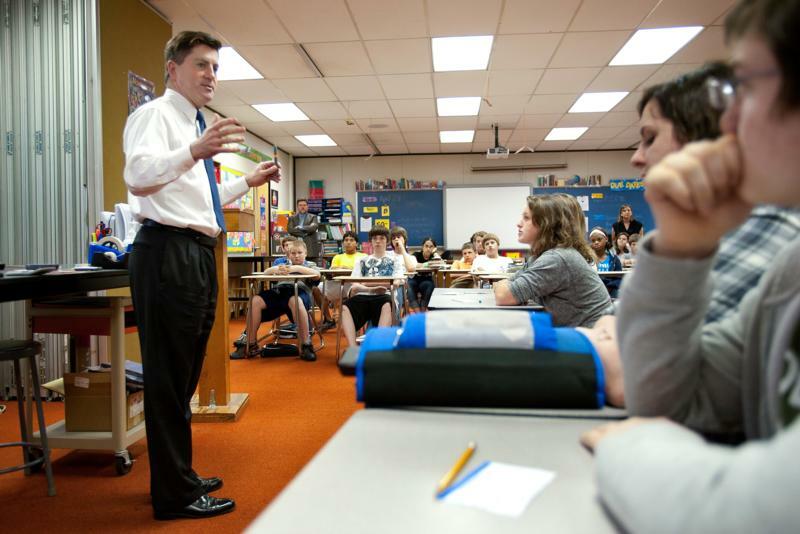 Cawley visits students to discuss Marcellus Shale. 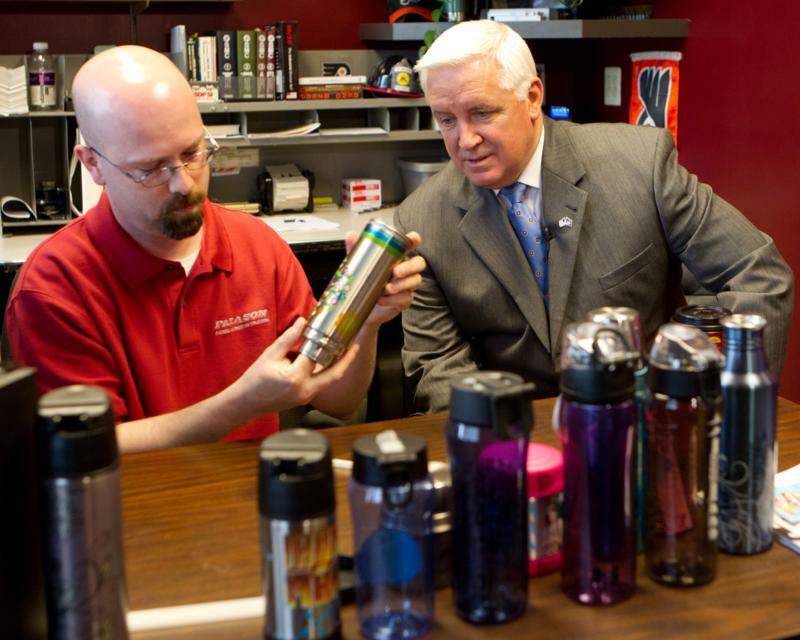 Gettysburg: Lt. 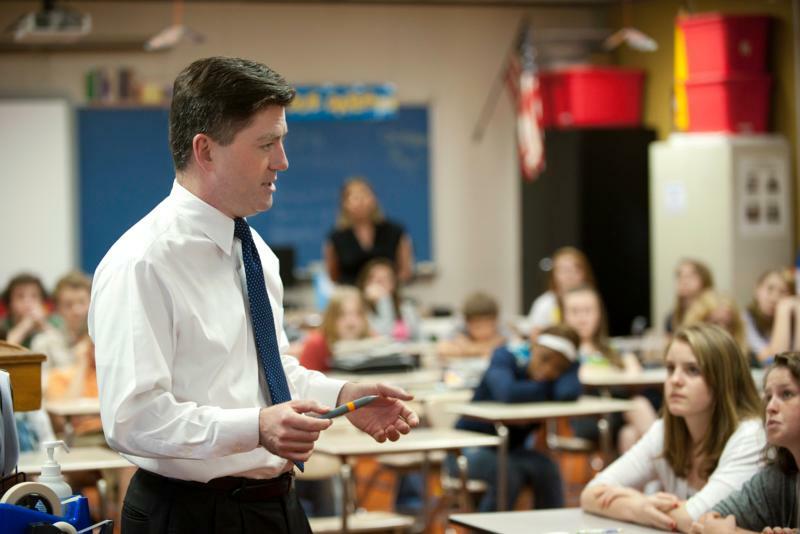 Governor Jim Cawley visits Gettysburg Middle School 8th grade students to discusss their studies of the Marcellus Shale natural gas formation, during Science teacher Justin Klinger's class. 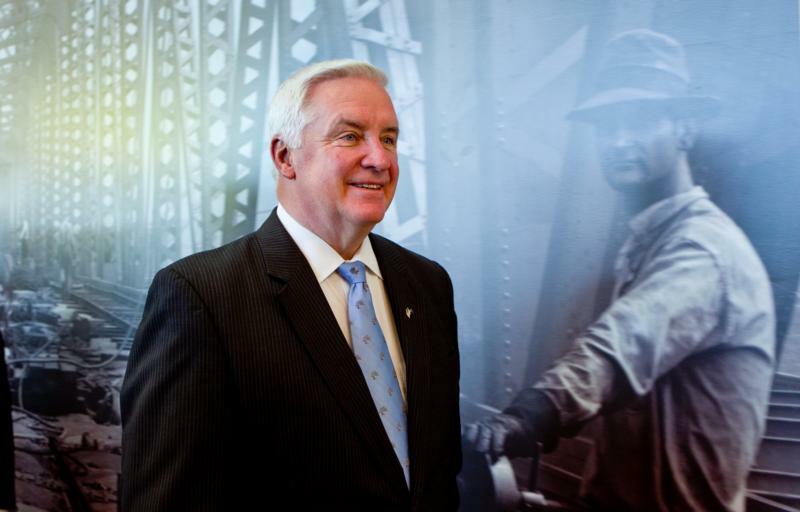 Governor Tom Corbett today toured Google Pittsburgh, where he highlighted his proposed budget's commitment to growing the state's economy and helping employers create jobs. 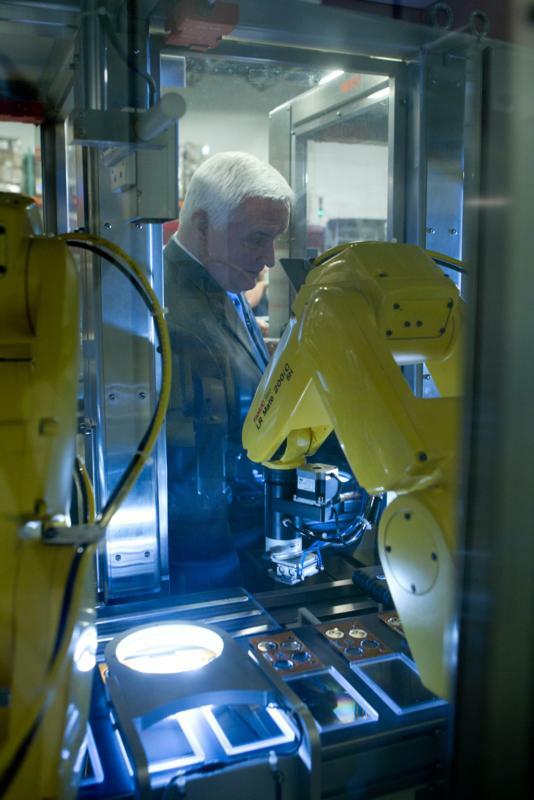 The facility employs more than 150 engineers who are critical to the development of Google's core initiatives in Search and Ads. 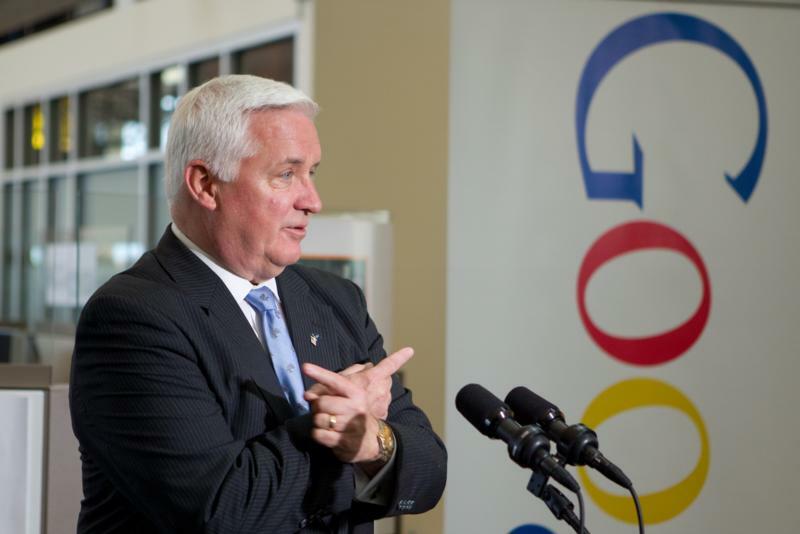 Governor Tom Corbett today toured Google Pittsburgh, where he highlighted his proposed budget's commitment to growing the state's economy and helping employers create jobs. 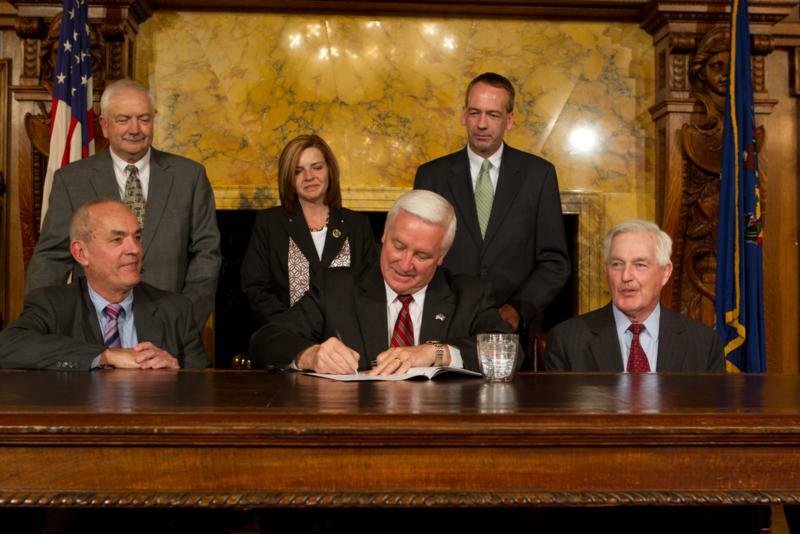 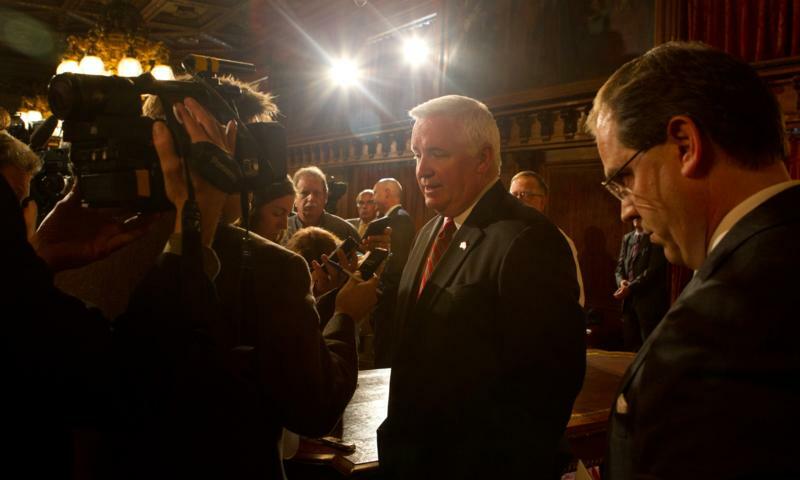 Governor Tom Corbett - signing into law the first bill to reach his desk - today affixed his signature to House Bill 377, a measure repealing a mandate to require automatic sprinkler systems in most new homes. 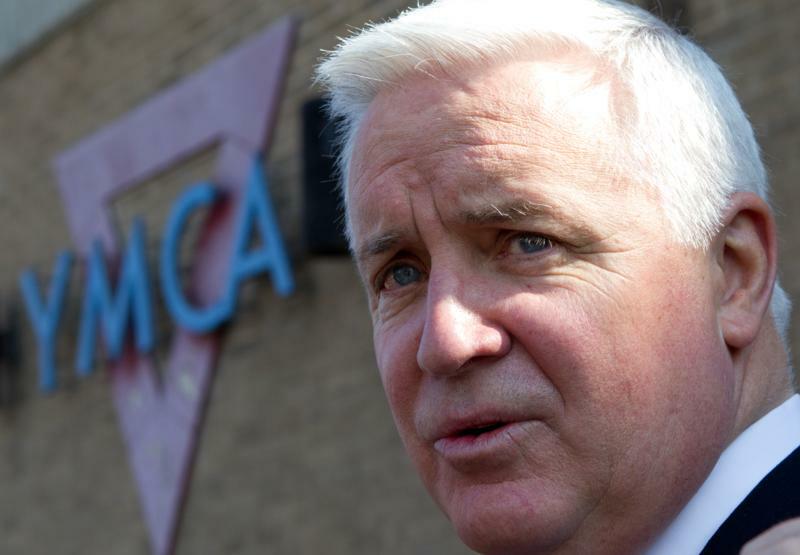 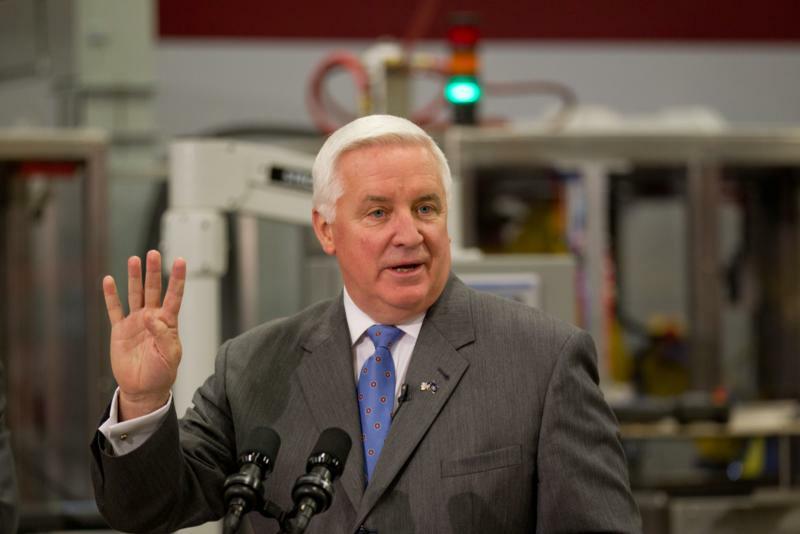 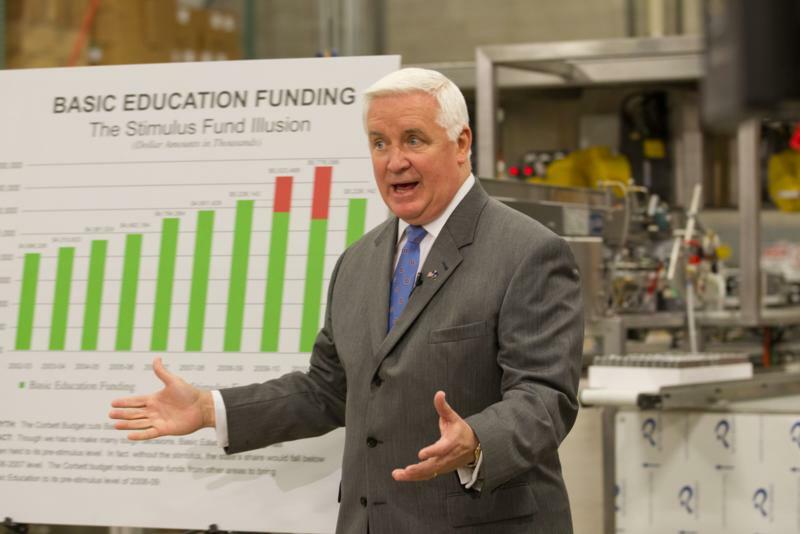 Corbett highlighted his commitment to growing the state's economy and helping businesses create jobs for hardworking Pennsylvanians.